The Jazz is built round a survival cell constructed of 42% high tensile steel. Incredibly strong, it disperses crash energy across the body frame and away from the dash and interior, boosting protection to those inside by a further 20%. 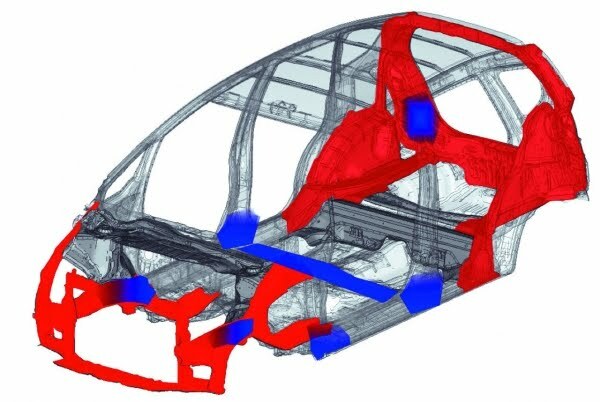 Front and rear crumple zones provide additional protection and greatly reduce harm to pedestrians. Collisions can come from any angle; that’s why the Jazz has airbags fitted all round the cabin. Dual Supplemental Restraint System (SRS) side and curtain airbags run down the entire length of the interior giving increased protection. 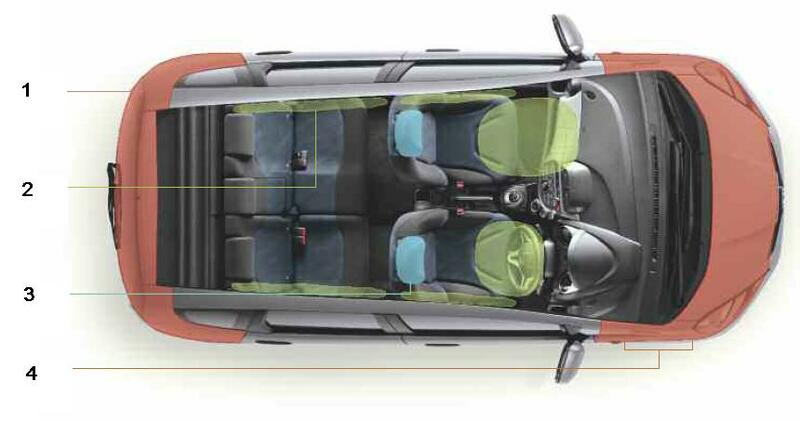 The Jazz is also fitted with a lock allowing the driver to disengage the front passenger airbag when required. In addition, ISOFix childseat anchors are provided on the rear passenger seats to give added protection for your family and extra peace of mind for you. In the event of a collision from behind, the active front head restraints automatically move forward keeping the head secure, reducing the effects of whiplash and absorbing any shockwaves. The 3-point Emergency Locking Retractor (ELR) seatbelts have pre-tensioners and internal structures to securely protect the bodies of all passengers. Advanced sensors work to constantly monitor the levels of grip in the Jazz. If they sense a problem, Vehicle Stability Assist (VSA) will engage. It will automatically reduce engine power or add the right amount of braking to the wheels to keep the vehicle in control. Depending on the situation, this could be all four wheels, or just the inner or outer wheels. The system is automatically set to be active but can be deactivated through a switch on the dashboard.